Since 1980, obesity has more than doubled in the United States, and in 2014, 1.8 billion adults were considered overweight. Obesity isn’t just about appearances – it contributes to heart disease, diabetes, and other life-threatening illnesses. 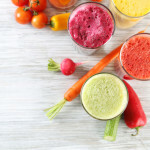 But you’ve likely tried dieting, and if you’re anything like many Americans, you’ve probably already tried a wide range of sugar substitutes and variations looking for a healthier alternative. 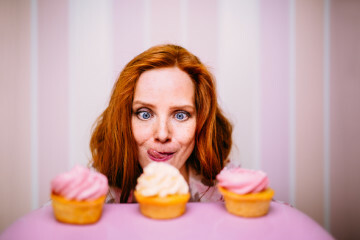 Sometimes, working with the information we have just isn’t enough, so today, we’ll be dispelling five lies you might still believe about sugar. 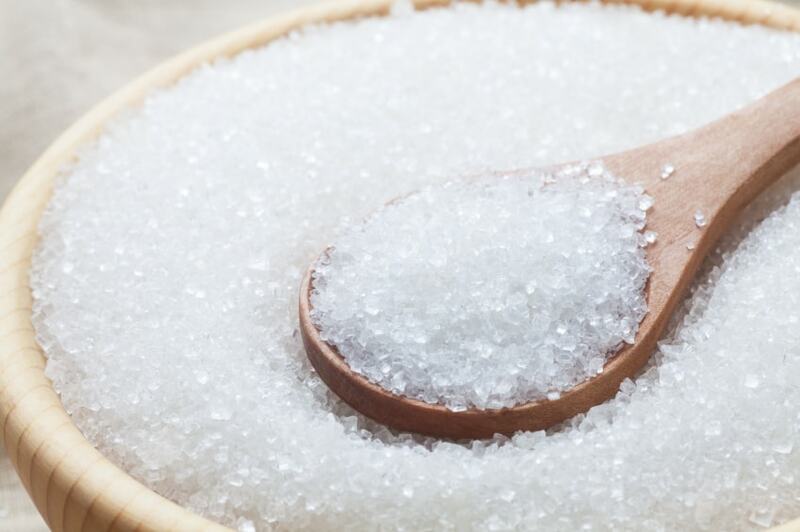 Fake sugars are great in concept – all of the sweetness with none of the side effects, right? Unfortunately, with artificial sweeteners, this is not the case. Studies suggest that regularly consuming artificial sweeteners could increase a person’s blood sugar and mess with the bacteria balance in your digestive system. Real sugar is good sugar – just be sure to consume it in moderation (and get some affordable health insurance if you haven’t already). Believe it or not, way back in the day, sugar had a bit of a reputation as a diet aid, claiming to satisfy hunger for fewer calories. For a modern parallel, think of something like Slim Fast. It turns out that sugar isn’t actually a great dietary supplement, and most modern “sweets” provide too little energy to justify the added sugar. Potassium, fiber, and protein are your friends if you’re looking for potent, slow-burning energy. Sugar isn’t the ideal dietary aid, but that doesn’t mean it can’t come with some added perks. 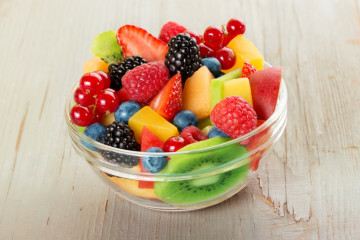 Fresh fruit, for instance, has its fair share of sugar, but the sugar in fruit is natural, meaning it comes packed with vitamins and nutrients that added sugar doesn’t have. The sugar in fruit also has a low energy density, meaning fewer calories. 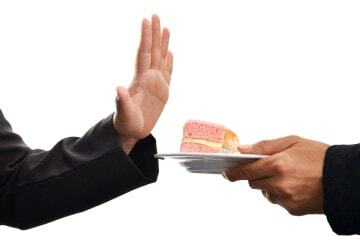 Added sugar only delivers empty calories, fattening you up quickly with none of the benefits. Shopping organic can improve your diet in a number of ways, but buying organic sugar for its health benefits might not be the best tactic. Why? Because organic sugar, sometimes sold as “raw” sugar, doesn’t actually provide any health benefits whatsoever. 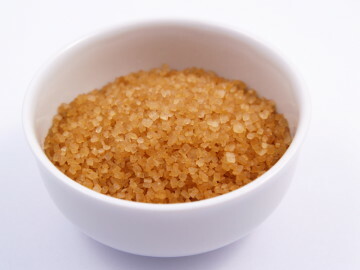 In fact, the chemical composition of the sugar is identical, so despite its characteristic large, brownish grains, once dissolved, it’s identical to plain old sugar. The fact of the matter is that organic sugar isn’t healthier, and the key is still careful moderation. 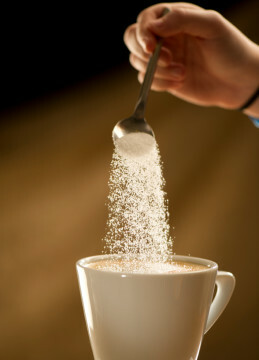 If fake sugars and organic sugars won’t save you from obesity, what will? Many people have decided to cut sugar from their diet entirely as a way to fight back against obesity, but most sugar-free recipes have tons of sugar in them – it just goes by a different name like “agave nectar” or “honey”. 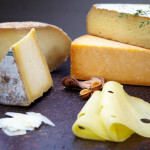 The thing is, our bodies are even worse at breaking down these high-fructose alternatives, so they might actually be damaging our bodies more than sugar. Stick to unprocessed sugar, avoid alternatives, carefully moderate your intake, and at least get a cheap health insurance policy for when you need it most. You might not be looking for health insurance, but everyone’s looking for a good reason to add some sugar to their diet. We have both!